We fly Monday, Tuesday, Thursday, and Friday. Please take a moment to fill out our reservations request form so that we can plan for your visit. We will not release your personal information to any outside parties and will keep your information in strict confidence. 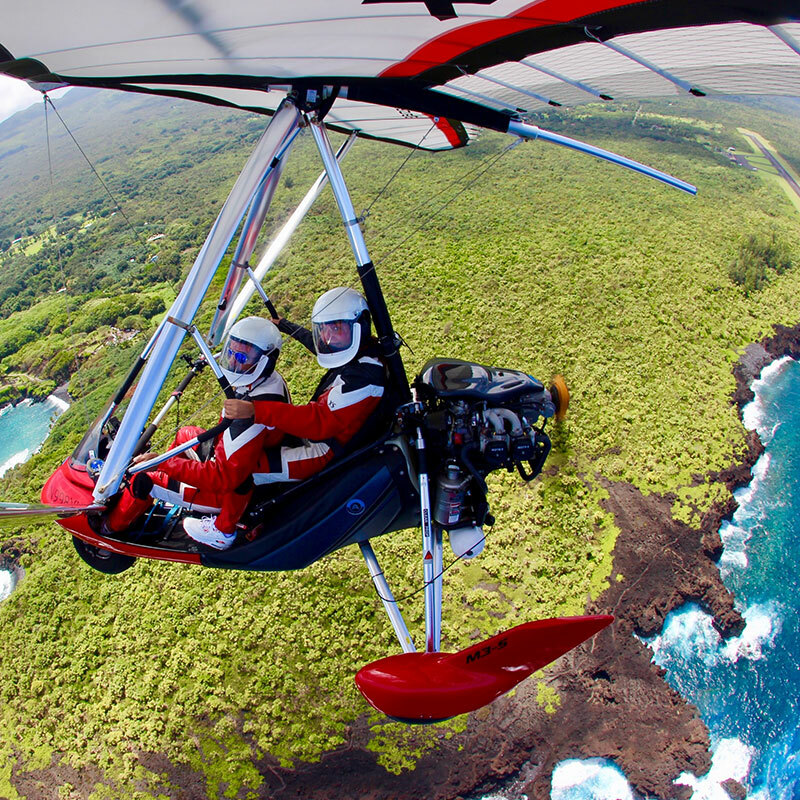 Please check your SPAM folder for a reply, or simply add armin@hangglidingmaui.com to your address book to assure reception.